Opiates are a group of powerful narcotic drugs that contain opium or a derivative of opium. They are used medicinally as pain relievers. These depressants include opium, morphine, codeine and heroin. Opium comes from natural products derived from the resin of the seeds of poppy plants. Most “street drugs,” like heroin, are diluted with other substances. Like other depressants, opiates cause a euphoric effect by creating artificial endorphins in the brain. The effects are felt within minutes and sometimes can last for hours. Over time, the brain stops producing these endorphins naturally, so a user must use the drug in order for these pain relieving endorphins to take place. Eventually, even the drug-induced feelings of euphoria fade away and the user must take opiates in order to avoid negative feelings caused by their lack of naturally-produced endorphins. Some signs of an opiate addiction include: nausea, vomiting, restlessness, lethargy, needle marks on inner arms, raw nostrils, inability to focus, excessive sweating and shallow breathing. If a user overdoses, signs may also include cold, clammy, bluish-tinted skin. When a user becomes addicted, finding and using the drug often becomes their main and only focus. Opiates are probably one of the most difficult drugs in the world to stop using. Though the addiction can be conquered, the likelihood of success is greatly increased if the individual visits a medically-trained Opiate Rehab facility. However, not all Opiate Rehab programs are alike. Some use medications to help the user through the detoxification process. Other Opiate Rehab programs may let the user’s body adapt to the absence of the drug over time. While it is possible for an addict to quit “cold turkey,” the reality is that very few people are able to withstand the level of physical discomfort and agony long enough to make this an effective method. 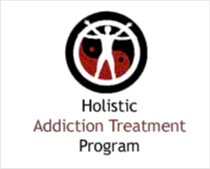 Widely considered the most effective treatment for an opiate addiction is to visit an opiate rehab center. Most of these treatment centers will accept insurance or Medicaid. If neither of these are an option, some centers will help you find other ways to fund your treatment. Make sure to ask your doctor, or your local health department, for information on finding an opiate drug rehab treatment center near you. While completing opiate rehab is a great achievement, it doesn’t necessarily mean that you’re completely out of the woods quite yet. 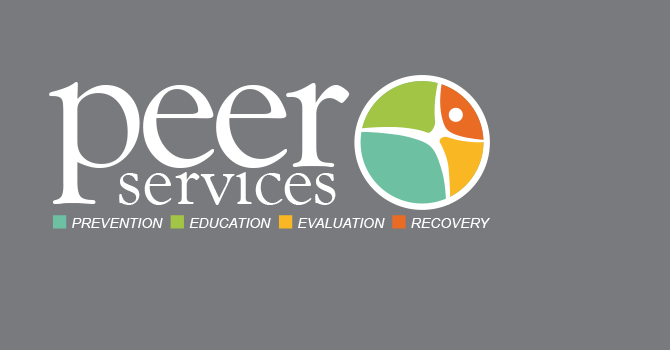 Recovering from an opiate addiction is a life-long process and takes years to fully get over this disease.